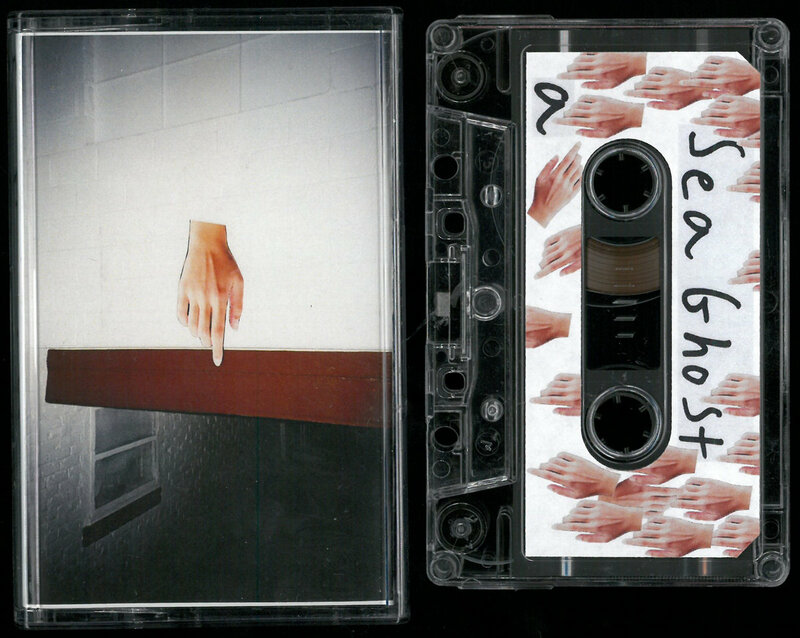 Sea Ghost is a band that I've seen live 3 times. The first time I saw them was in a barn in the middle of nowhere in rural Georgia. The second time was in a musty basement with no AC and about 100 people packed in like sardines (I legitimately had to leave early because I thought I might die of heat stroke). And the third time was in a venue called the drunken unicorn. I'm telling you this because I feel like I need to admit that this review is very biased. I love this band a lot. That aside, Sea Ghost has a really good thing going. Marching Banana is a label out of Athens, Ga run by Drew Kurby who is the lead singer and songwriter of the band New Wives. Anyways, back to Sea Ghost. The doubled vocals drenched in reverb with the overpowering synth is a really different sound. I've never been a fan of ambient or electronic music but I think fans of that kinda music could really get into SG, while people who like punks playing beat up strats into $50 amps and screaming their songs at house shows can still love this album (that sounded like a good thing in my head). SG may not have a lot of variety to offer on this album, but once you start listening, you'll never want them to sound like anything else. And if you get the chance to see this band live, don't miss it. Carter Sutherland, I love you.